We are a wide ranging group of runners from all parts of the world. If you are a Portland native or have just moved to this amazing city, YOU are welcome here. We run, we meet, we drink! Click below to learn more about who we are and how to get involved. In addition to a weekly Wednesday night run , we do a variety of different runs throughout the week. Check out our calendar and if you don't see what you want then partner with us to create your own weekly run! We have a variety of NoPo Run Club branded products. 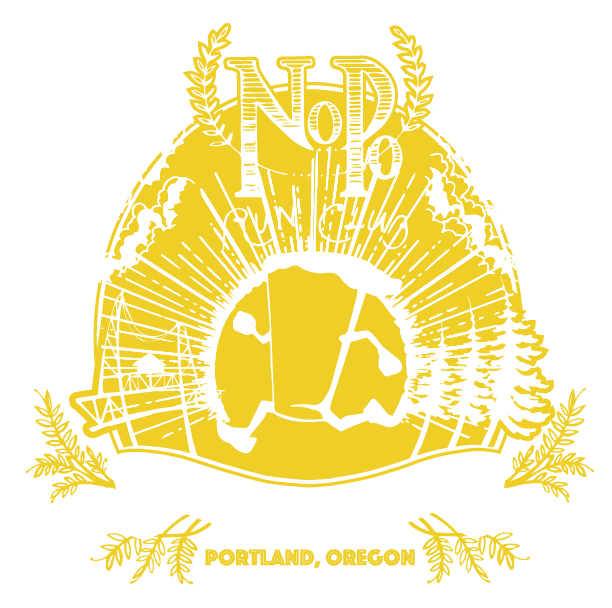 Check out the full line and represent NoPo wherever you run!